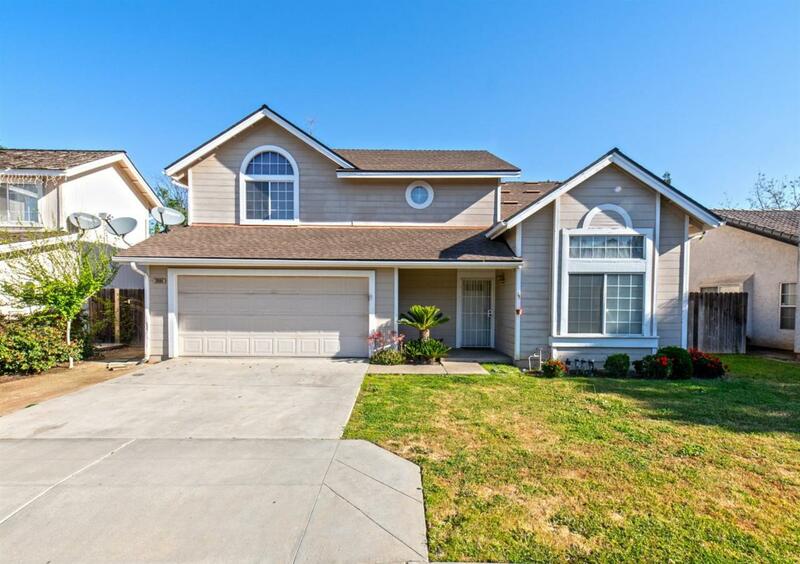 Immaculate four bedroom three bath home in award winning Clovis school district area. 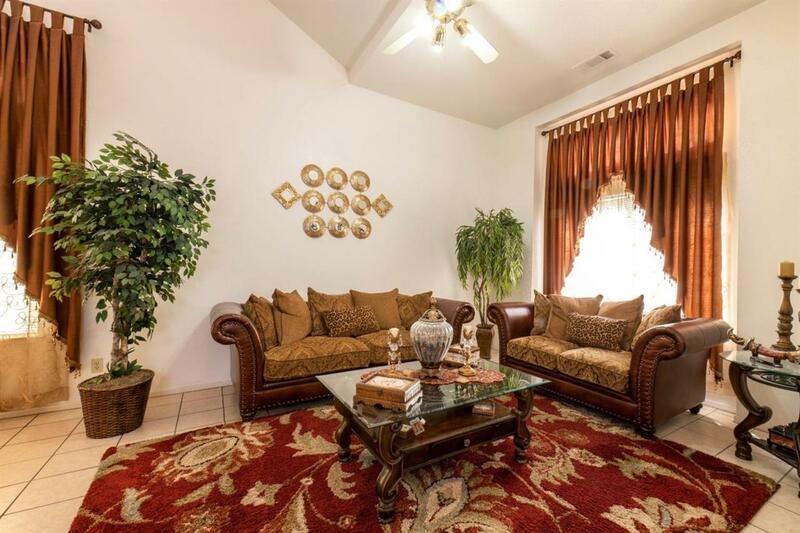 The owners of this home have upgraded the home with new fence, roof, hot water heater, tile floors, granite counter tops, bathroom and kitchen sinks, carpet, and a covered patio. The home has also been repainted inside and out. 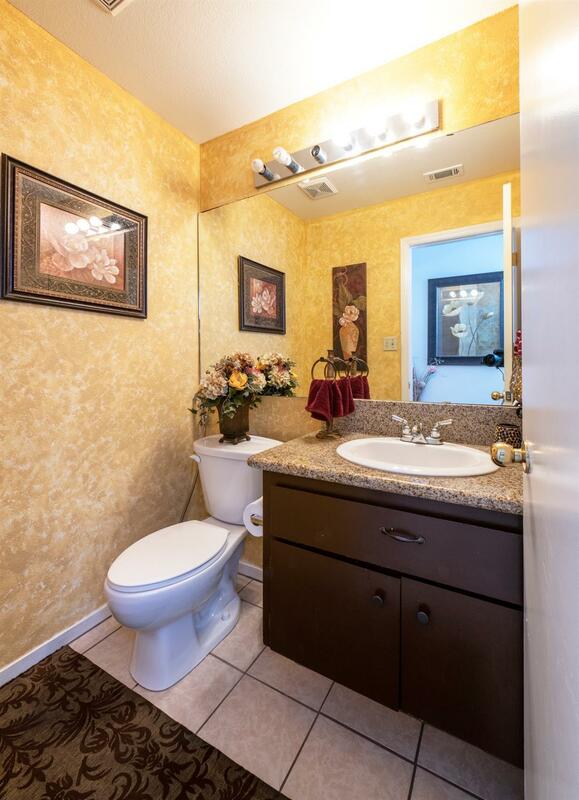 This home is also conveniently located around multiple shopping centers and mountain view elementary school. Take a tour today! 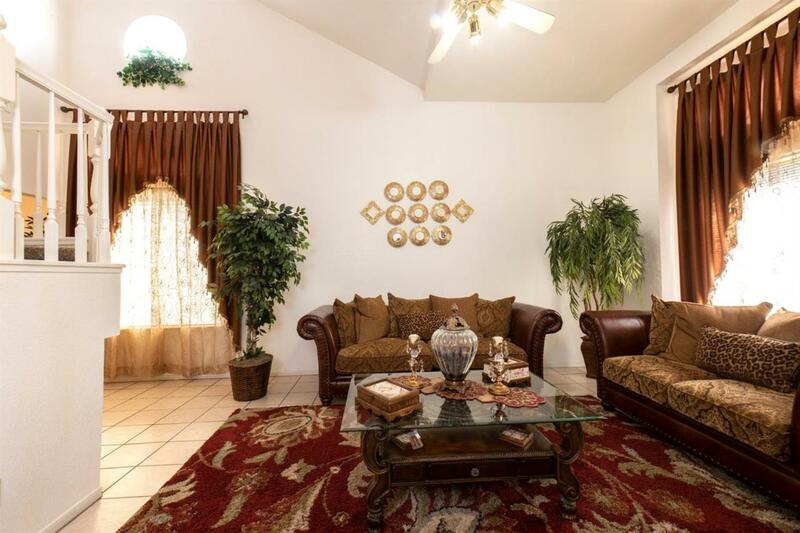 Listing provided courtesy of Arman Shishehgaran of Fresyes Realty.